STYLE ICON 2015: Super Stardom is Calling! If Style is your state of mind, Celebrate it! So how do you participate? Simple! 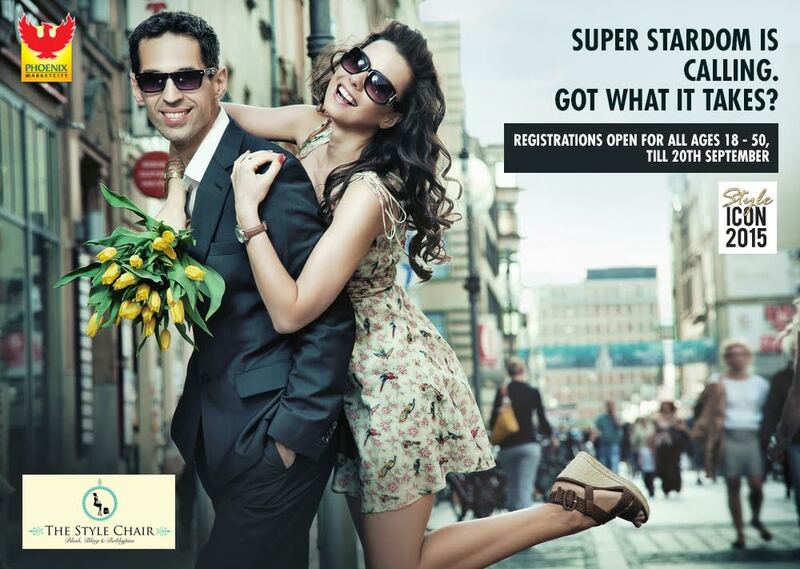 Register at→ www.phoenixmarketcitypune.com/StyleIcon2015Registration/form.html or at the Phoenix Marketcity Mall. Registrations will only be Open Till September 20th. 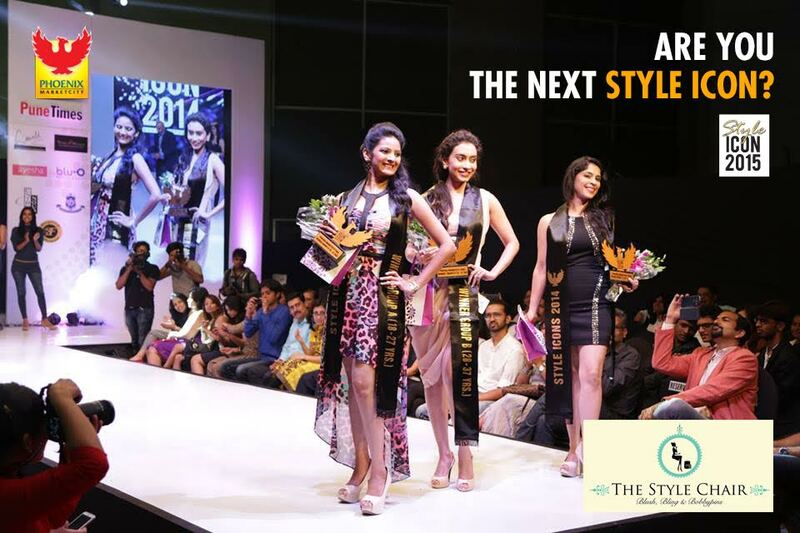 After registrations close, the final 60 contestants will be announced on the 24th of September. Thereafter a round of short listing again, 30 final contestants will be groomed by stylist & fashion choreographer Shakir Sheikh. This year especially the most stylish face will have the chance to be a part of a magazine shoot. 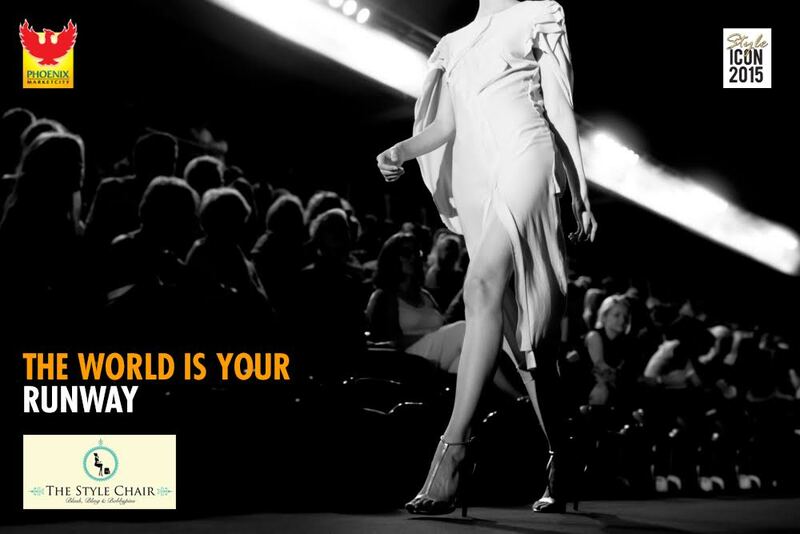 So don’t forget to Register Online at→ www.phoenixmarketcitypune.com/StyleIcon2015Registration/form.html or at the Phoenix Marketcity Mall before 20th September.